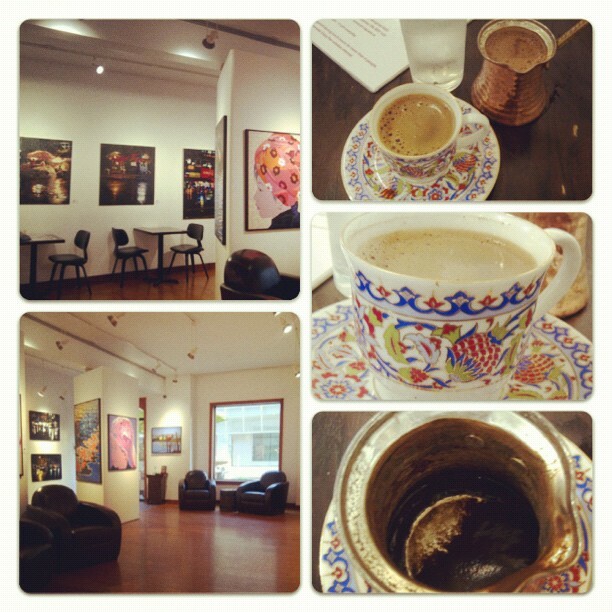 Art & Coffee together will surely allure my senses. I discovered this hidden gem in summer on Dundas Street West across from Art Gallery of Ontario. 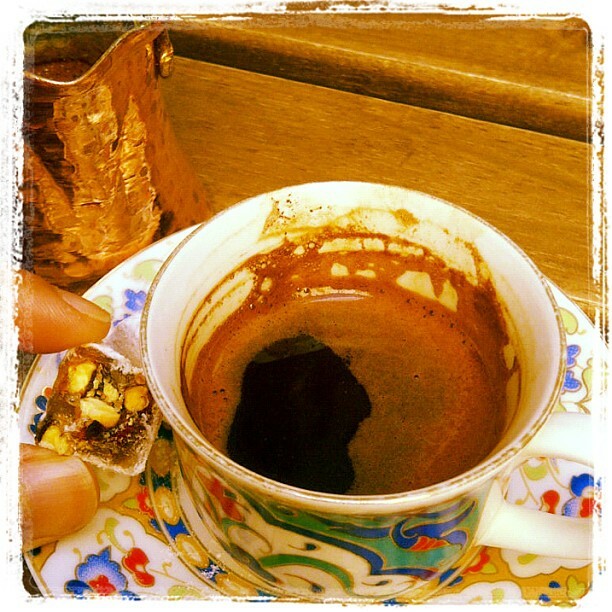 Art Square Cafe is celebrating their 8th year, they highlights the artistry of crepes, coffee and handmade chocolates.